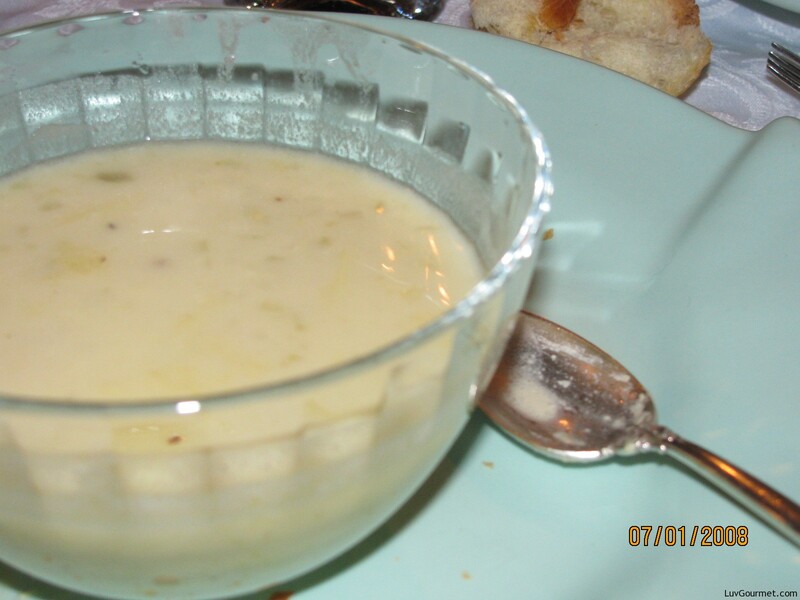 One of the better and most requested soups in my repertoire is Cream of Artichoke Soup. From my friends to my kids to my kids friends, everyone requests, Artichoke soup. Many people think that artichokes sound too exotic for them; but I have to say that they don’t know what they are missing. The soup is not heavy and has a lemony smooth flavor. The base of this soup is chicken stock. Most of the time I make my own chicken broth and certainly every time I make chicken salad, the poaching liquid used goes directly into the freezer for later use. I make Artichoke soup and Matzo Ball and Mexican Chicken soup with it. I even use the broth as a base for sauces. After the broth is made the hardest part of making any soup is gathering the ingredients and chopping the vegetables that go into it. For Artichoke soup squeezing the lemons requires a little extra time, but using fresh lemon juice is worth the effort Have all ingredients ready to go, as it’s a one two three kinda preparation. Enjoy! Assemble all ingredients needed before starting to make the soup. Saute onion and garlic in butter till soft, but not brown. Add flour stirring constantly for two to three minutes. 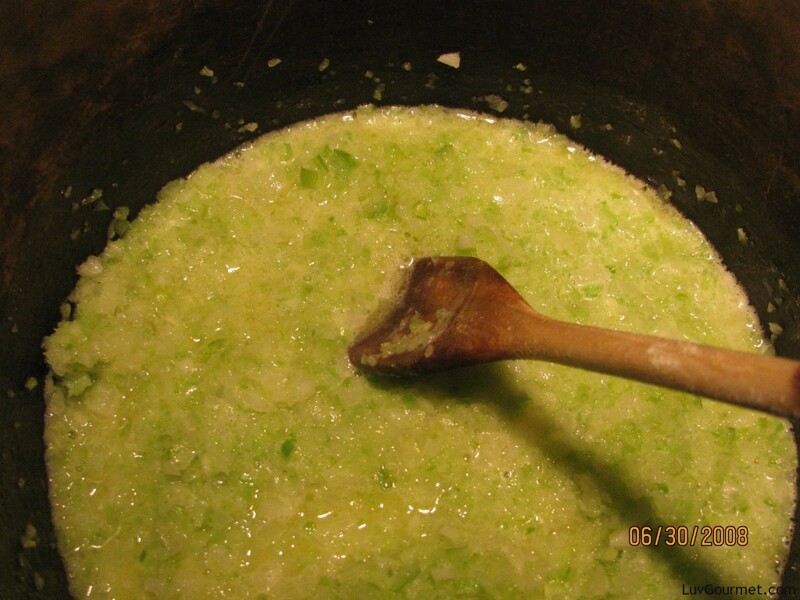 Add chicken stock and lemon juice stirring until blended well. Use a whisk. It is easier to blend the ingredients. Add bay leaf, salt, pepper, thyme and artichokes. Cover and simmer for 20 minutes till slightly thickened. Remove from heat and add egg yolks and cream which have been mixed together.